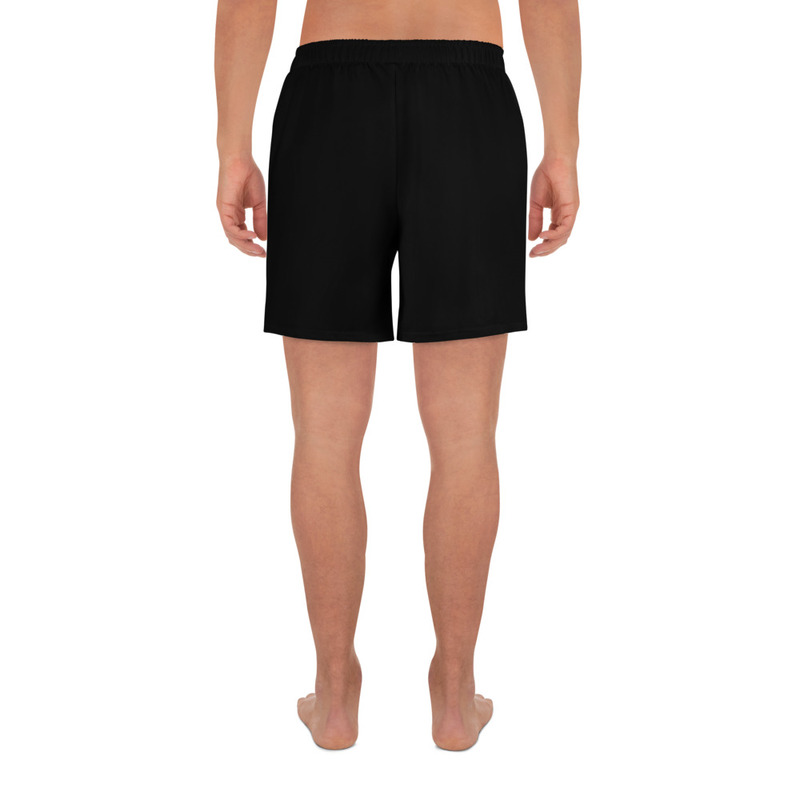 Sports outfits can be a lot of hassle, but with these long shorts there’s no need for that. Just throw on a pair and go running, swimming, weight-lifting, or participate in any other activity that pops in your mind. 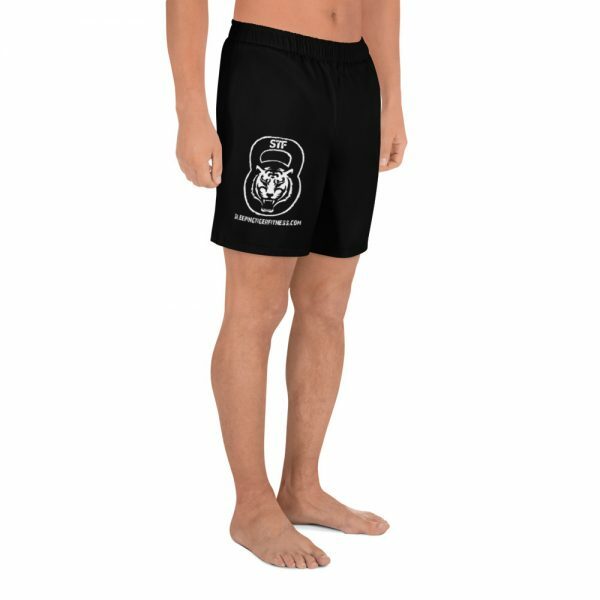 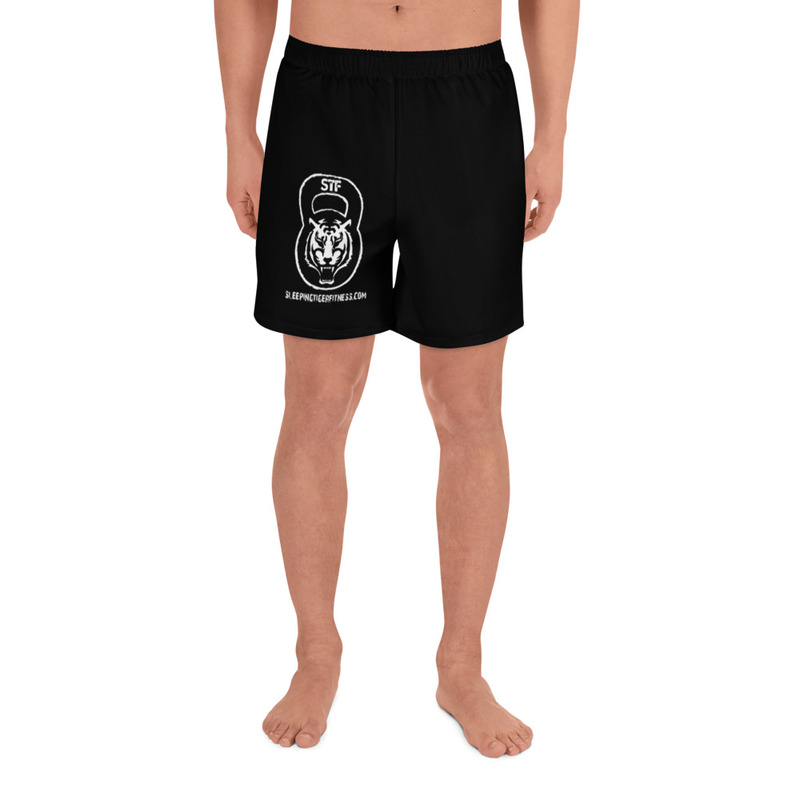 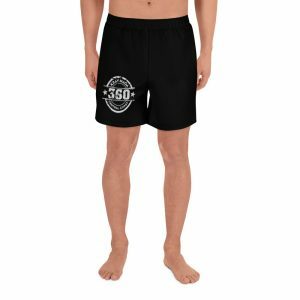 These shorts won’t let you down!